Farscape font here refers to the font used in the title of Farscape, which is an Australian/American sci-fi television series first broadcast in 1999. 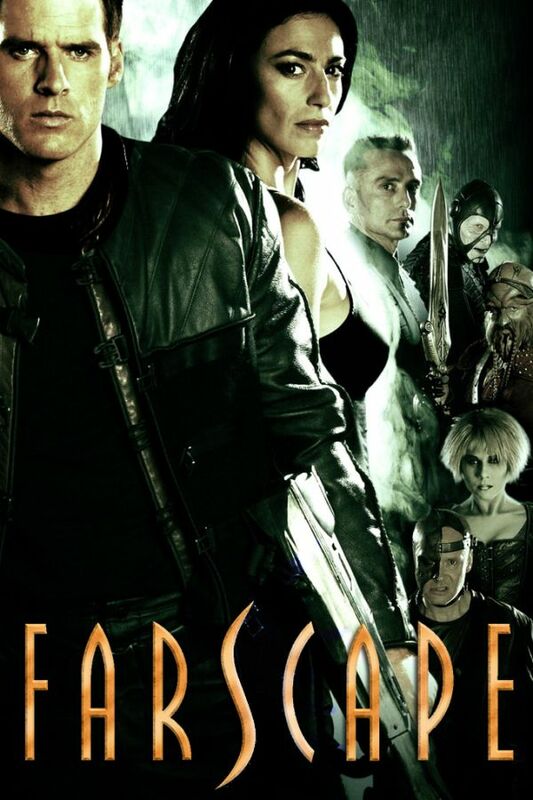 The font used for the Farscape title is probably Pritchard, an all capital, condensed sans serif typeface designed by British designer Martin Wait. The typeface was inspired by the strong geometric styles of the 1920’s Soviet Constructivist movement that are currently enjoying a big revival. You can view more details about it here. There is also a fan font created by Scorpwanna to imitate the lettering of the Farscape title. The font is available in both uppercase and lowercase letters, plus the famous Farscape “S”. You can download the font for free here. If you do not want to download and install the font but just like to create simple text or logos using Farscape Font, just use the text generator below. The following tool will convert your entered text into images using Farscape Font, and then you can right-click on the image to save it or click on the "EMBED" button to get links to embed images on the web.